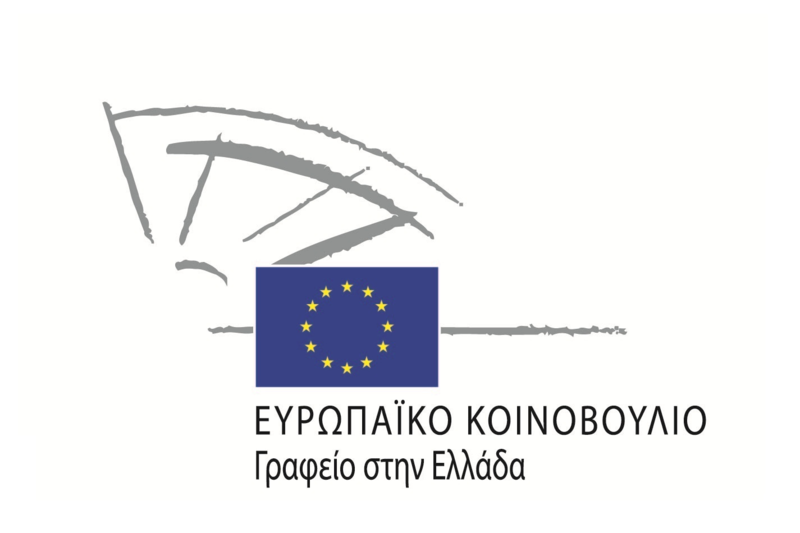 The Social Entrepreneurship Forum is being organized as part of the Greek Social Entrepreneurship Week 2014, and Global Entrepreneurship Week, to be held on Thursday 20 November and Friday 21 November 2014 at the Technopolis – City of Athens. 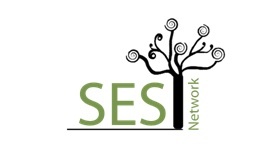 This two-day event is jointly organized by “Wind of Renewal” (Anemos Ananeosis) – Social Cooperative Enterprise, 180 Moires Social Cooperative Enterprise, BENISI – Scaling Social Innovation, Social Entrepreneurship Supporting Network (SES Net), Heinrich Böll Foundation in Greece, Impact Hub Athens and Ecological Recycling Society. 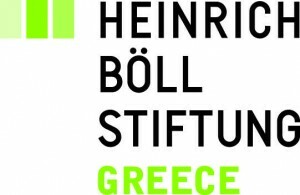 The Forum is being held with the support of the Representation of the European Commission in Greece, the European Parliament Office in Greece, BMW Foundation Herbert Quandt, Association of Cooperative Banks in Greece and INNOVATHENS – Innovation and Entrepreneurship Hub at Technopolis – City of Athens. 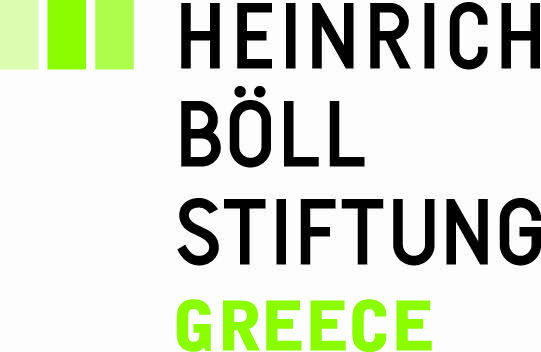 The Forum aims to provide information, spread good practices and business models from Greece and abroad, promote collaboration and networking of entrepreneurial initiatives and cooperative enterprises, as well as to develop institutional and practical tools for their founding, financing and sustainable operation in Greece. 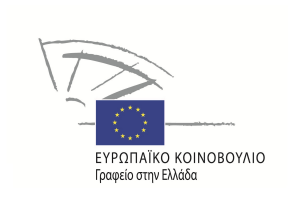 The participants in the planned discussions and workshops will be representatives of institutions and civic society who take a different perspective in their activities in the field of social entrepreneurship: social entrepreneurs, representatives of Local and Regional Authorities, representatives of cooperative financial institutions and researchers from Greece and abroad. Furthermore, on Friday 21 November an exhibition will be held in the market place of INNOVATHENS, where representatives of social-cooperative enterprises and European association and networks will participate with the purpose of exchanging updates, information and to network. Interpretation Greek – English will be available.